On Aug 17, 2016 Shri Mahato went to Block Office to submit his paper for Old Age Pension. Upon his turn at the RTPS counter he gave his papers to the concerned person. Who after glancing through the paper, refused the case saying he is not liable for the Pension. Shri. Mahato made a U turn and was about to leave the counter when the concerned person approached Shri. Mahato and offered him assistance in getting the papers cleared and demanded Rs. 100/- for the services. Shri. Mahato, had Rs 80 or 90 only with him which he offered to him. 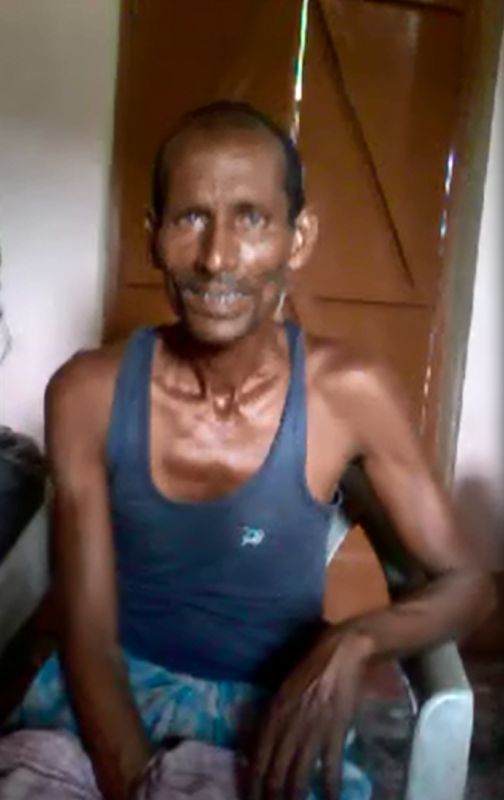 After listening to his story, Soochna Mitr called BDO (Sikta Block) declined to believe the incident and wished to get the story confirmed from the Mukhiya who was present at that time. Shri Deepak Sharma (Mukhiya of Bahera Village) confirmed the story over phone. The BDO assured the Soochna Mitr for through investigation and called on Soochna Mitra to meet him and get an amicable solution.